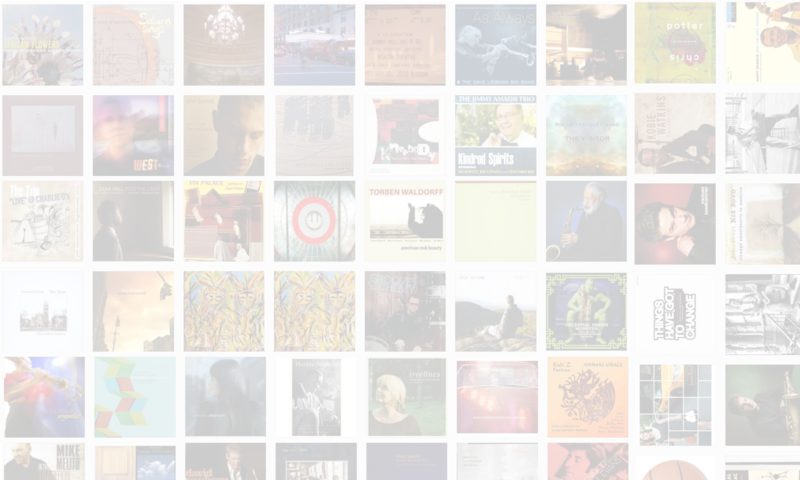 Pianist James Weidman is well known as an accompanist to some of the most heralded singers of our time, from Abbey Lincoln to Cassandra Wilson. In recent years he’s travelled the world as a member of Joe Lovano’s band. 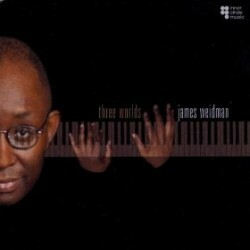 On his new CD, Three Worlds (Inner Circle, 2009), Weidman leads an eclectic ensemble of improvisers through his own creative compositions. In this interview, Weidman talks about his early decision not to be pigeonholed; why he usually writes music away from the piano; and his recent trip to play jazz in Moscow. Learn more at www.jamesweidman.com.